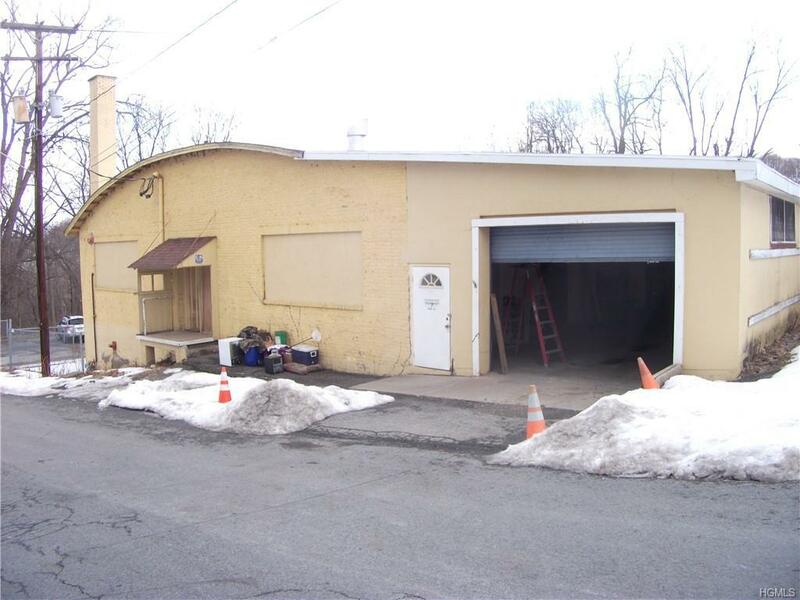 The property is a 14,815 SF industrial building and a 5,867 SF office/retail building on a single, 1.00 acre lot. 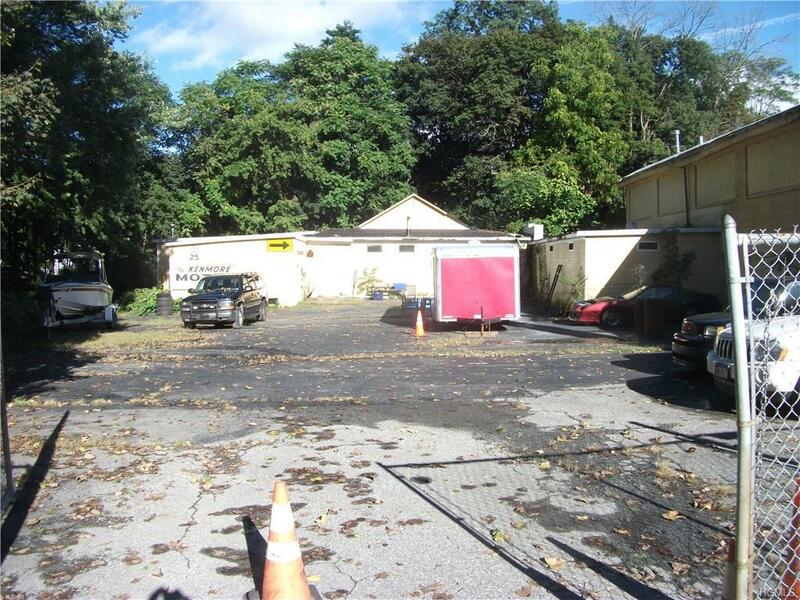 There is an addition 0.24 acre vacant parcel of commercial land. 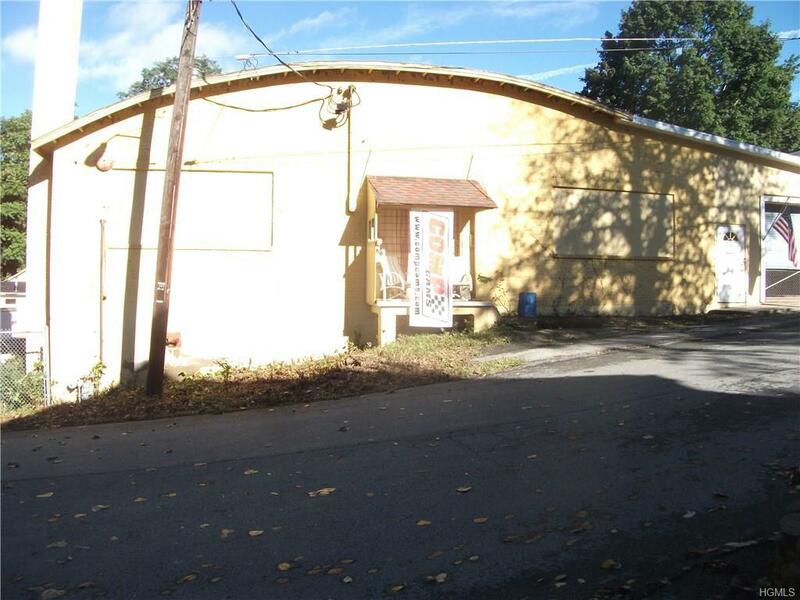 This is being sold together with MLS 4844104 The property also shows as 7 Pine St The top floor of the warehouse has rooms of 40' X 70' and 15' X 15' while the lower area has rooms of 35' X 25', 30' X 15', 20' X 15', 18' X 15', 18' X 15', 12' X 12' and 25' X 25'. There is a large parking area and a number of garage doors by which to access the building. 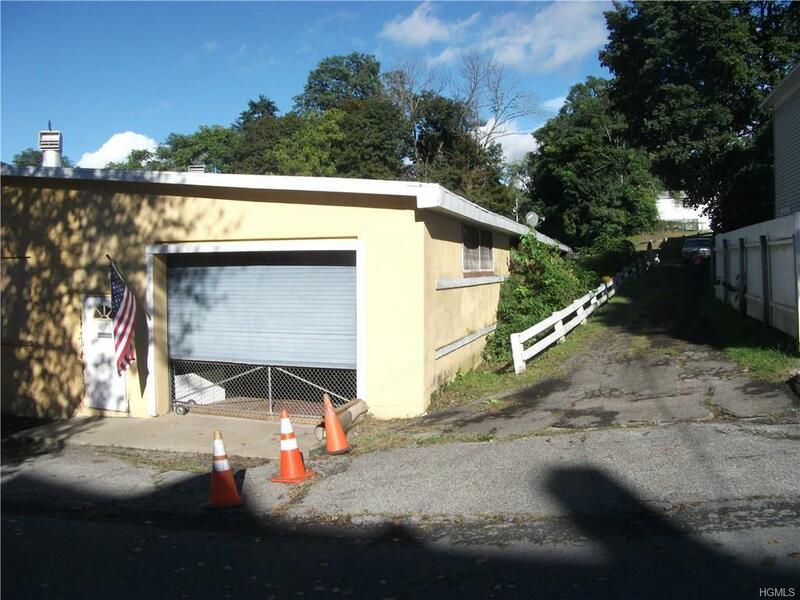 Listing courtesy of Thomas F. Marrie Jr of Weichert Realtors.